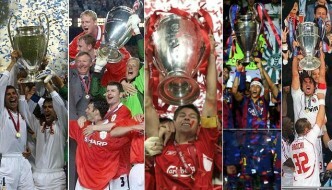 All major sports has been growing in terms of money aspect of the business, with live coverage of biggest competitions going pay per view for many sports and different medias are broadcasting big events the salaries of athletes and coaches has sky rocketed (well atleast that is the case with Football). 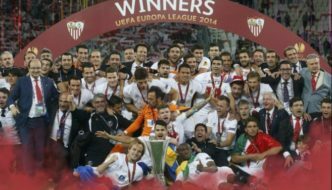 SkySports & Btsports the biggest uk based sports broadcasting networks recently splashed out £5.13 billion to secure the rights to broadcast English first division football matches in united kingdom. 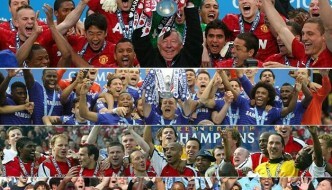 Its a 3 year deal the biggest in sports history by far and with that amount of money they are expected to bring top level coverage of premier league in UK and that can only be achieved when they have top of the line football analyst (mostly retired players) and commentators. In USA some of the top sports analyst and commentators get paid in the region of $5 million to $10 million a year depending on the experience and profile of the analyst. We take a look at top 10 highest paid sports analyst or commentators around the world. One of the most respected Sportscaster and analyst currently working with NBC Sports network. Bob Costas has been in the industry since 1970s and have worked with many major channels with the likes of HBO and FoxSports. He is primarily a baseball expert and known for his trademark style of hosting and presenting analysis on sports shows. His yearly salary is believed to be somewhere around $5 to $7 million a year. 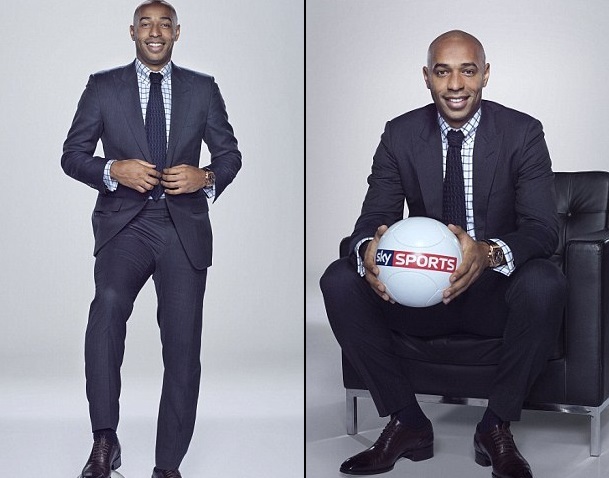 Theirry Henry is the french world cup winner and multiple titles with Arsenal and FC Barcelona his career. He also played 4 years in MLS for New York Red Bulls now retired and signed 6 Years (2015-21) deal worth over $30 million which will get him around $6 million a year with SkySports channel as football expert. He will also allowed to work with BBC on their premier league highlights show plus any major international football event like Euros and FIFA World Cups. Gruden is the start of ESPN’s Monday Night Football show and understandably he is the highest paid anchor earning around $6.5 million as it was revealed back in early 2016. Skip Bayless signed a 4 year deal worth $25 million with FoxSports as he left ESPN’s highest rated show in April 2016. He made is name in ESPN’s First Take show alongside Stephen A Smith which became prominent show in ESPN’s coverage. FoxSports signed him up with a huge salary where he co-present “Skip-Shannon Undisputed” alongside Shannon Sharpe. Max Kellerman is now renowned boxing pundit and presenter as he has been part of so many HBO pay-per view events. His stock has risen steadily in the last 1 decade and he finally got his big break when he replaced Skip Bayles in the highly rated “First Take” show of ESPN. His reported salary from ESPN is around $3 million a year but he makes much more than that featuring in standalone boxing PPV events throughout the year. Former ESPN analyst was one of the first sports expect to hit the $1 million mark in yearly salary with ESPN at the turn of the century, he has left ESPN but that did not stop him excelling in sports coverage in usa. He is currently hosting NBC monday night football show and has his very own radio show. His salary from NBC and his radio show is around $5 million a year combined. 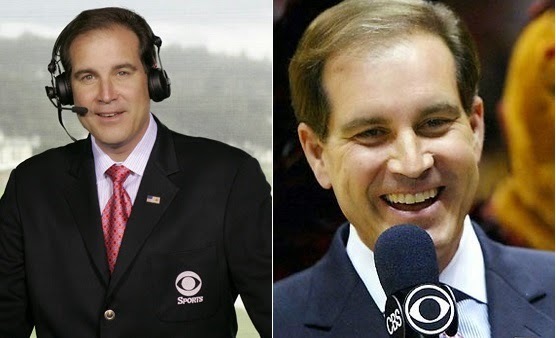 CBS network’s very own Jim Nantz has taken his portfolio and brand to whole different level in the past decade covering NFL, NCAA and some other major sporting events like Golf Masters etc. His current salary at CBC network is around $5 million a year. Stephen A Smith has been with ESPN for number of years and presented several high profile shows including First Take alongside Skip Bayless. He signed a multiyear contract with ESPN towards the end of 2014 which pays him $3 million a year salary. 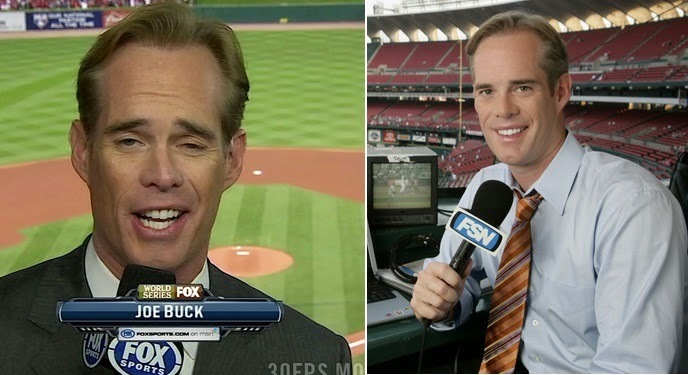 Sports broadcasting and coverage runs in his blood, Joe Buck is a son of famous St Louis Cardinals broadcaster Jack buck. Joe has made his way to the top of sports coverage with his impressive style mostly covering baseball and american football at Fox Network. 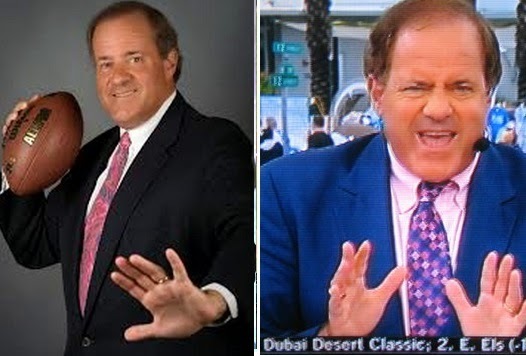 NFL Studio Host, SportsCenter Anchor, Baseball Commentator, Football Commentator Chris Berman has it all he is known for his passionate coverage during sports events and gets a $3 million a year salary. Works for ESPN and ABC coverage of NFL as an announcer and also appear on Monday Night football shows. 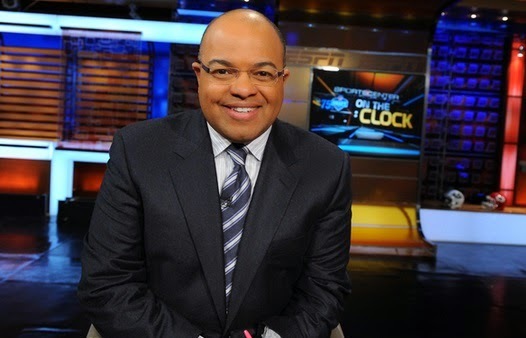 Mike Tirico covers other sporting events like Tennis, Golf, Basketball and recently was prominant analyst during ESPN coverage of FIFA world Cup 2014. His yearly salary is around $3 million a year. Former Manchester United and England footballer Gary Neville has been part of SkySports football coverage for several years now, he has made a reputations of giving out unbiased analysis and also feature in premier league matches commentary on SkySports. 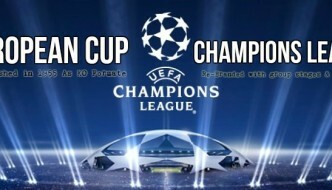 He is said to be earning around $2.5 million a year working as football analyst and commentator. 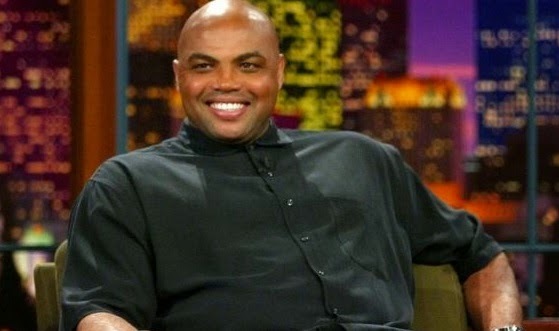 A retired NBA player Charles Barkley has hit the NBA broadcasting by storm since starting as analyst and now covers his very own dedicated NBA show called “Inside the NBA”. Charles also worked with CBC and TNT (turner Sports) in the past. He worked as analyst and commentator of college basketball NCAA for years. His yearly salary from broadcasting jobs with different channels is around $1.5 million a year. Jim Rome makes 30 million? What a joke. That Jew has been fired (canceled) more times than Billy Martin. You were doing great and then, boom, like a time bomb, you implode. 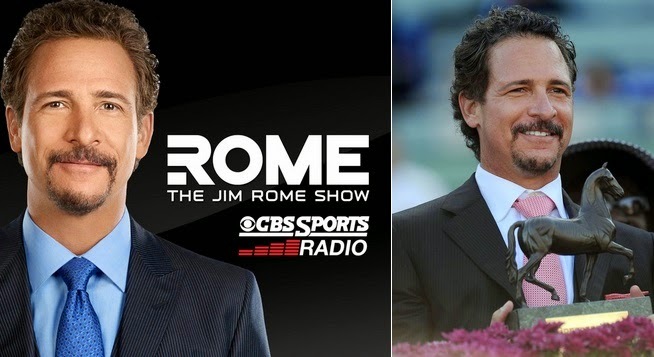 Jim Rome is one of the most no-talent, obnoxious people on the face of the earth. To include that he’s Jewish and that that has something to do with it, is ridiculous and kills your credibility. Sounds like someone is jealous. You get him or you don’t. Plenty of people do. He’s an acquired taste. May not agree with what Rome makes, but we are all worth what someone’s willing to pay us. My educated guess would be that Rome makes 30 million a year only because he creates 30 million plus in revenue. how do u make money then? 30 mil sounds really high for a guy who does a radio show 3 hours a day and a little bit of TV. But if it’s true, good for him. Is this a reprint of an article in The Onion? Jim Rome can’t possibly make anywhere near that amount of money. If so, there is something seriously wrong inside the walls at CBS.